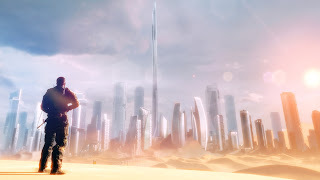 Check out the Spec Ops: The Line demo! 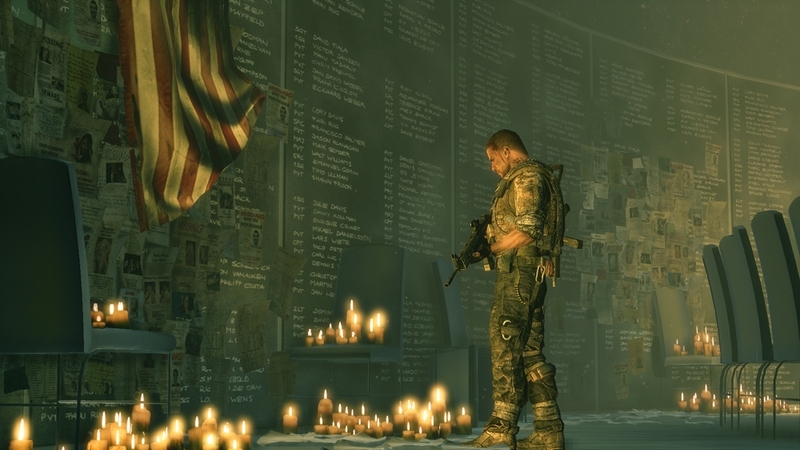 Spec Ops: The Line is looking pretty good, and today you'll be able to check out the game with its newly released demo. While its only available to Gold members this week, next week the demo will be playable for all Xbox Live members. "The demo begins with a Delta Force recon team, led by Captain Martin Walker, infiltrating Dubai six months after a cataclysmic sandstorm destroyed the city and left it buried in ruin. Chaos ensues as Delta is pulled into the middle of a civil war. Walker and his team must fight their way through the unpredictable war-torn city to find the man at the heart of its madness – Colonel John Konrad."